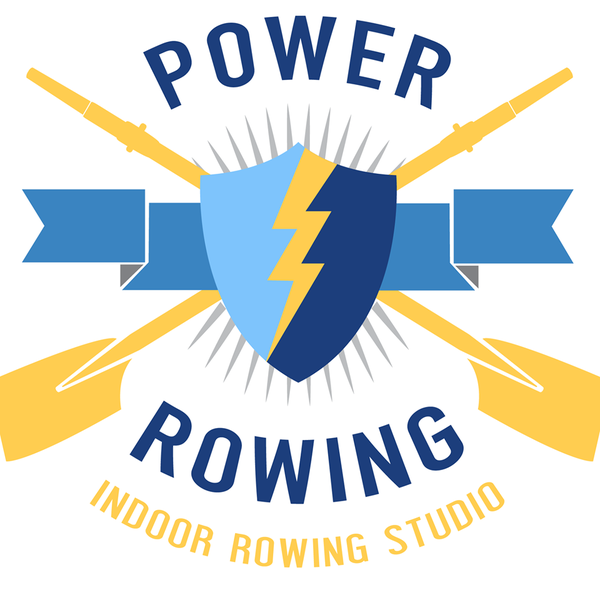 BOSTON, MA, August 24, 2017 /24-7PressRelease/ — Bryan Fuller, owner of Power Rowing studio in Brookline Village celebrates successful launch of his new indoor rowing studio. Power Rowing has come to Brookline to shake up the monotonous fitness routines in the city. The low impact exercise has taken the city by storm and offers a safe alternative to some of the popular high intensity workouts. A typical Power Rowing class lasts forty-five minutes and consists of High Intensity Interval Training (“HITT”), which includes rowing and abdominal workouts. A short HIIT workout has been proven to be as effective as an hour-long endurance workout for post exercise oxygen consumption (“EPOC”), but with less impact. Bryan Fuller, the studio’s owner isn’t new to rowing by any means. He has been rowing crew for the last 6 years and even completed a row across the Atlantic Ocean. If you’re looking to learn the proper form of rowing, he is the man you want to learn from. In addition to his new studio, Fuller also donates his time to several charitable organizations around the city. As an Army veteran, he volunteers with a local veteran’s rowing program and donates a portion of his proceeds to a woman’s shelter that aims to prevent domestic violence. Bryan is proud to share his rowing experiences and invites anyone interested in a class down to his studio to learn.